Anupam did his MBA from Bangalore University and started his career as a Banker working with distinguished brands like HDFC Standard Life Insurance, Max Life Insurance, and Kotak Mahindra Bank. 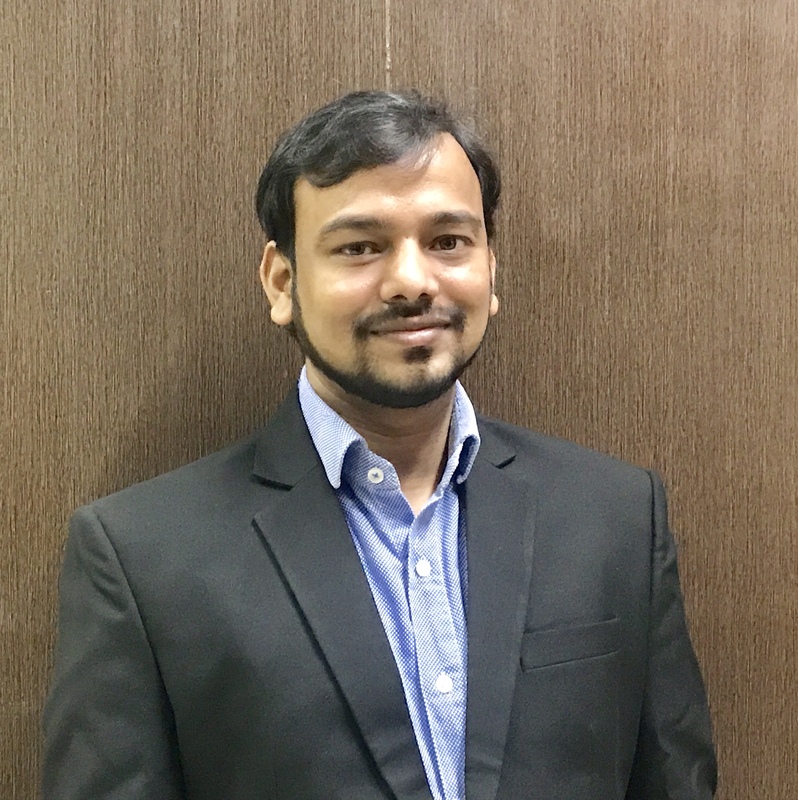 The continuous upgradation of the digital marketing industry and the opportunity to challenge oneself and learn something new every day; attracted Anupam towards the field. This is how he brings logic & data approach from his finance background to the creative world of digital marketing.